If you've ever worn a full combat load for a patrol, on post, or during a field exercise you'll understand how sore the muscles in your neck and shoulders get as well as the back pains your gear causes. Do it for long enough and you'll have the same back problems most of us have. We invented the LBB to protect your back and spine from injury and to counter the fatigue in your neck and shoulders that degrades alertness and combat effectiveness. 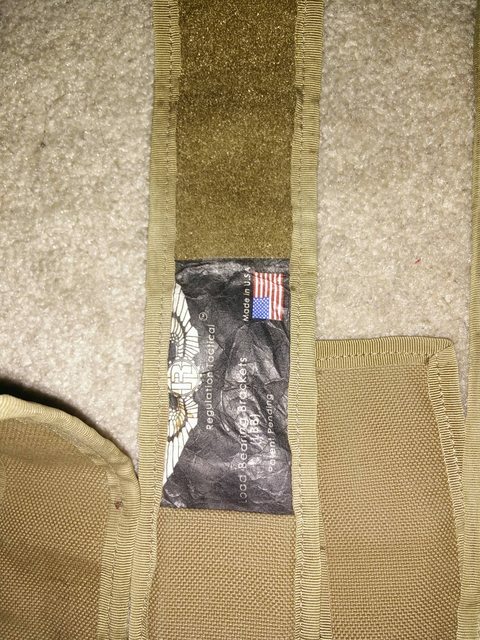 Last edited by kel-tec-innovations; 10-26-2016 at 11:44 AM..
3 covered double mag pouches. 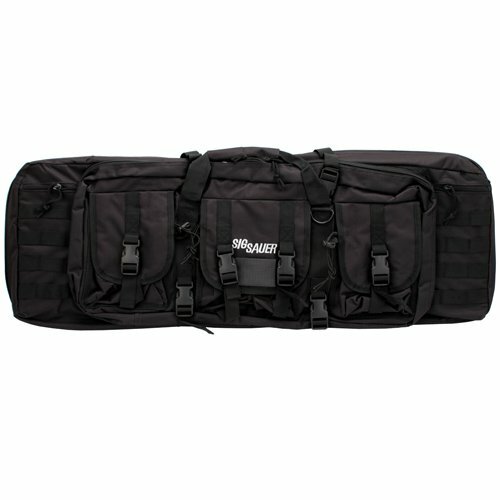 The bag also has added backpack straps for hands-free transport. 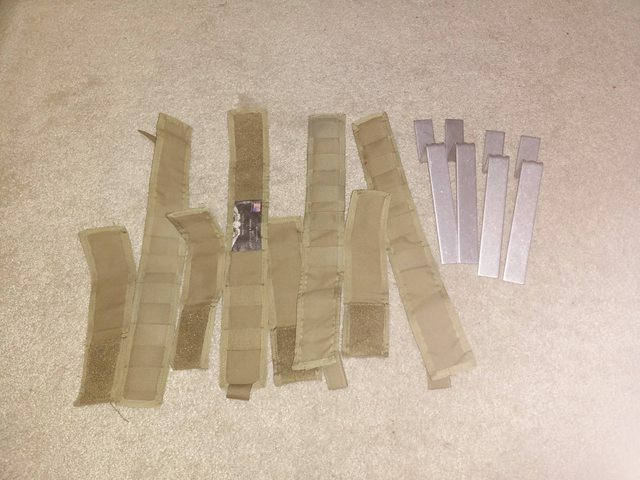 Second compartment with various pockets for pistols or small rifles ammo etc. "If you heard the shot..........you were never the target"